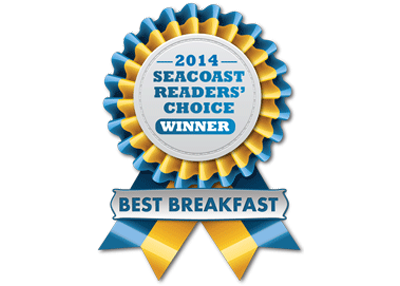 The Country View Restaurant is the Seacoast’s go-to breakfast and lunch spot. 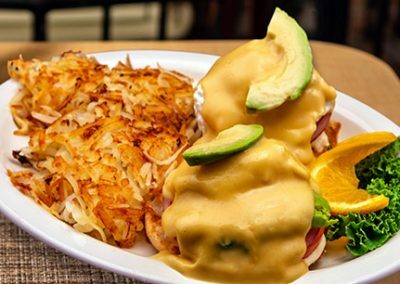 From award-winning breakfasts to top-shelf burgers, to comfort food and creative brunch entrees, we’re known for our fun upbeat vibe with great food, friendly service, and prices to fit all budgets. 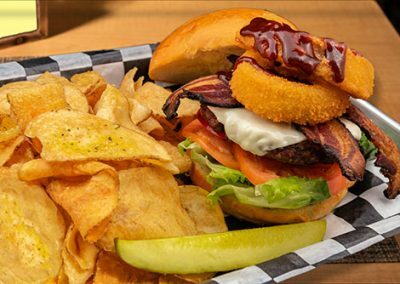 Try out the region’s top American restaurant and see for yourself. Very clean cozy meeting place, friendly staff, and of course great food! The sandwiches, burgers, and breakfast choices that I noticed, were very full of food. Would recommend this American restaurant to anyone and I will go back many other times. 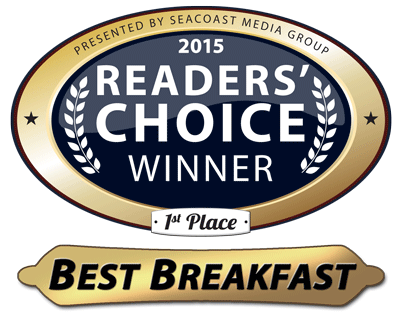 One of the area’s hidden gems for breakfast and lunch. The food is always great and the prices reasonable. Service is excellent. One of my favorite spots for lunch, no question. Good food, very reasonable prices! The staff is amazing and so kind! I have been coming here every other week for 2 years. This is the best American restaurant around! Don’t keep wondering where to eat just go to The Country View. YOU WON’T REGRET IT! This month, as winter is at its peak and we desire to find warmth where we can, we’ve decided to put the spotlight on our team. 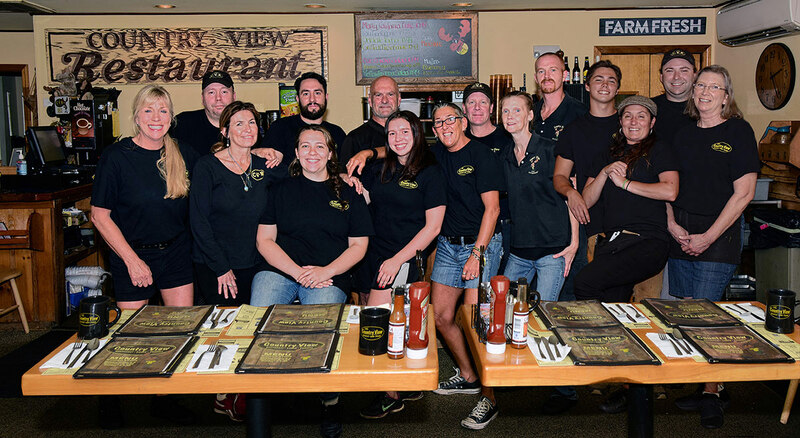 We want to tell you more about the people who help make The Country View a top restaurant in the Portsmouth area and have asked the staff to share their favorite dish and the story behind it. 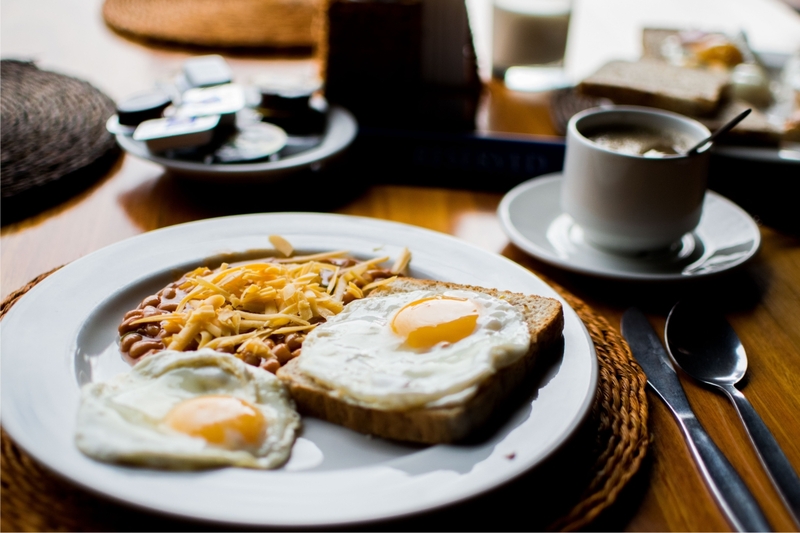 A good day starts with a good morning and we believe that a good morning starts with a good breakfast! 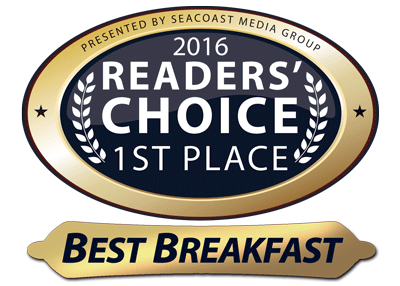 With that in mind, we’ve prepared a list of the best restaurants that serve breakfast in the Portsmouth, NH area. 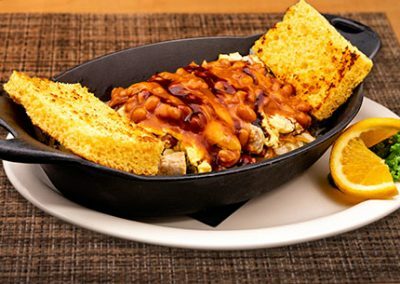 Choose the breakfast that suits your dining desires the best! It’s been another eventful year for everybody at The Country View Restaurant and during this magical time of the year we have prepared a truly magical atmosphere at our restaurant. We wish to continue to serve our community. 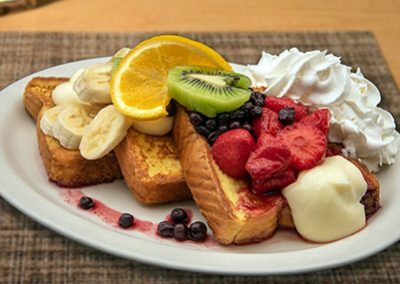 We wish to keep adding to our menu and remain your top choice for breakfast and the place to enjoy your morning. Our wish is for you to have a wonderful time together with us. From everybody at The Country View Restaurant – We Wish You a Merry Christmas!